All extensions must implement this interface. Implementations must be called BurpExtender, in the package burp, must be declared public, and must provide a default (public, no-argument) constructor. Extensions can implement this interface and then call IBurpExtenderCallbacks.registerIntruderPayloadProcessor() to register a custom Intruder payload processor. 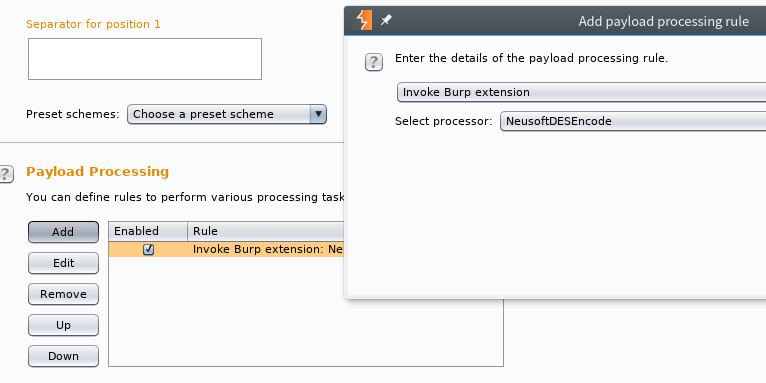 This interface contains a number of helper methods, which extensions can use to assist with various common tasks that arise for Burp extensions. 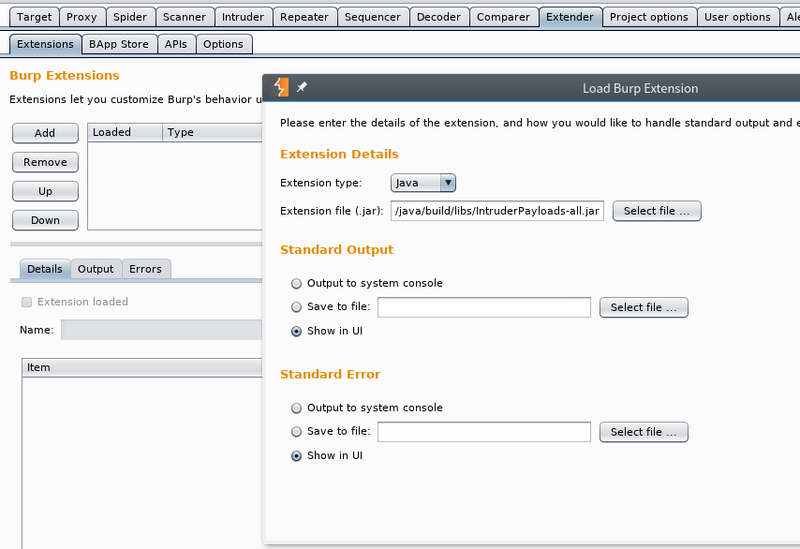 Extensions can call IBurpExtenderCallbacks.getHelpers to obtain an instance of this interface. This method is invoked when the extension is loaded. It registers an instance of the IBurpExtenderCallbacks interface, providing methods that may be invoked by the extension to perform various actions. 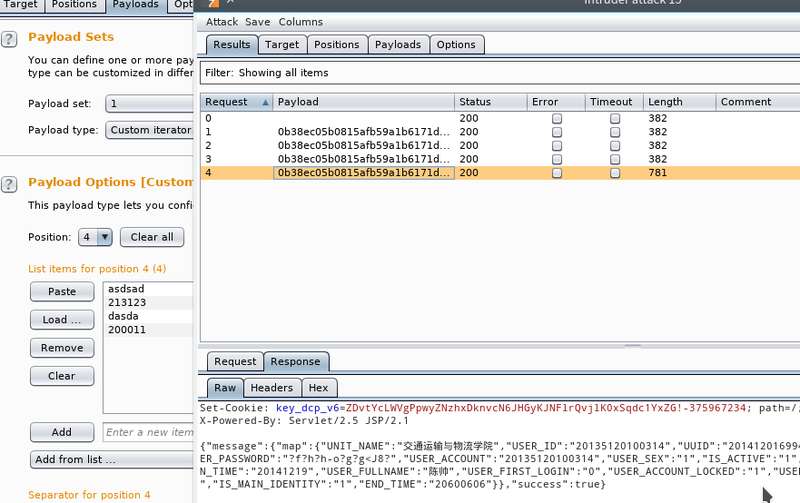 This interface is used for custom Intruder payload generators. 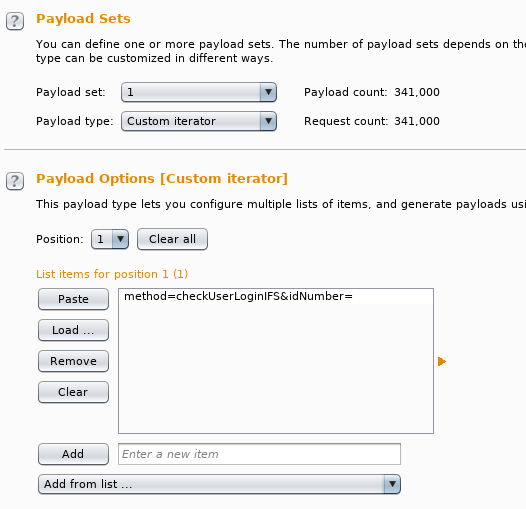 Extensions that have registered an IIntruderPayloadGeneratorFactory must return a new instance of this interface when required as part of a new Intruder attack.